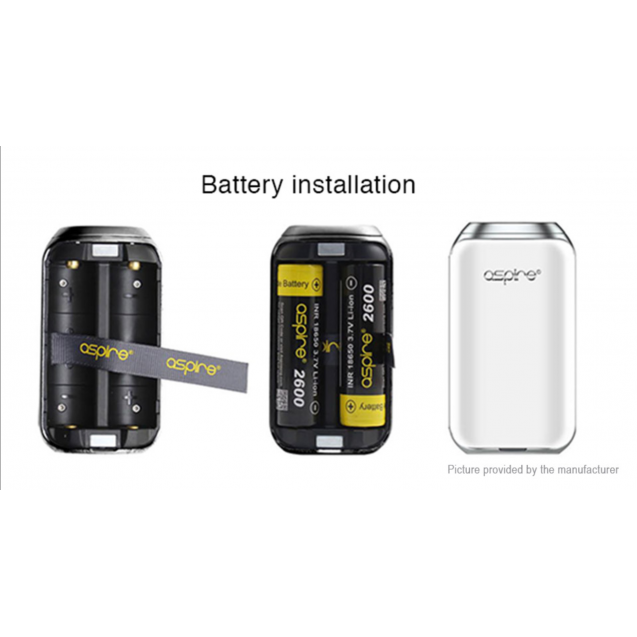 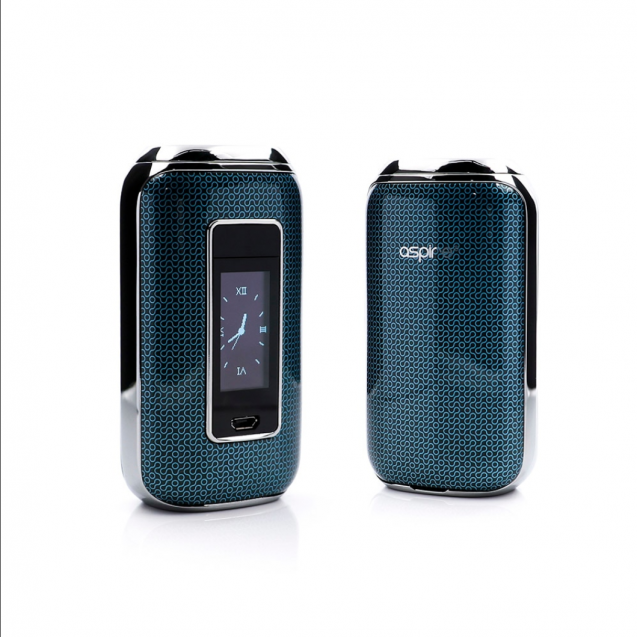 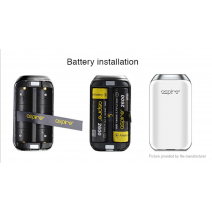 The Aspire SkyStar Box Mod is a 210 watt device which is powered by dual 18650 batteries. 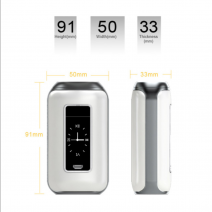 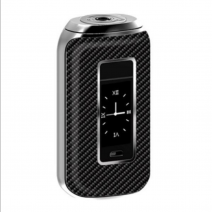 The mod features touch screen technology and has an extremely quick ramp up time. 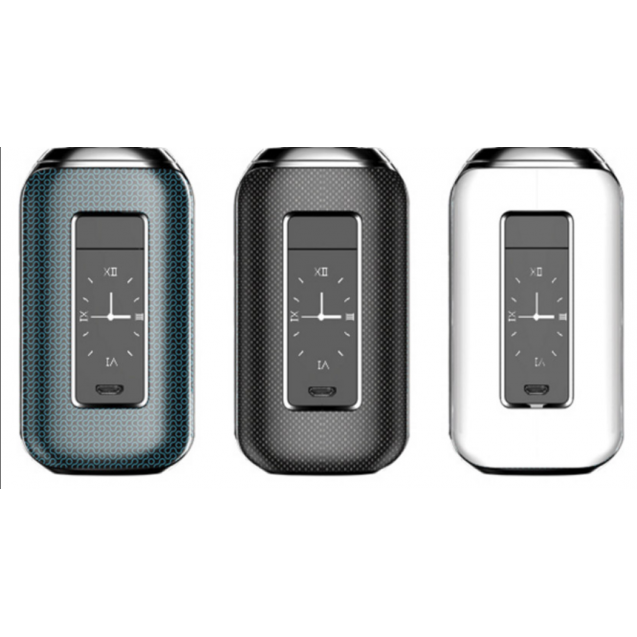 It is available in various stylish colours to ensure there is one for every style.